Get by with a little help from my friends …. Despite the many hours you spend alone in a classroom, teaching is a team sport. This year I’ve been blessed with a great team – the classroom assistants, the fellow teachers. Each and every one of the has been awesome. I love that each meeting includes at least 5 pop culture references, jokes and with a few song lyrics thrown in for good measure. 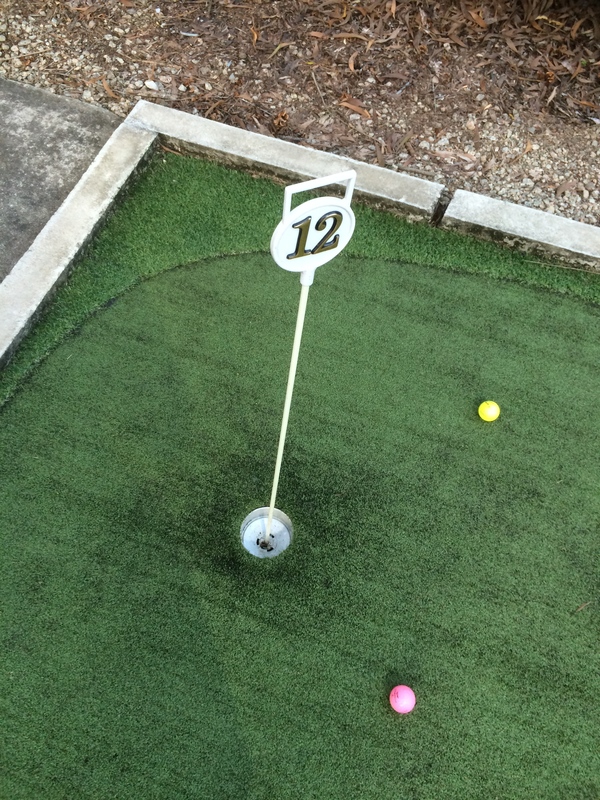 And what better way to finish the year than with around of minigolf?